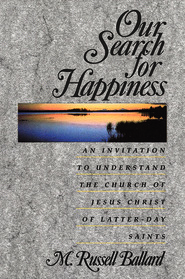 Dr. Talmage first presented his study on the Savior as a series of lectures delivered under the auspices of the Deseret Sunday School Union Board at the LDS University in Salt Lake City from September 1904 to April 1906. 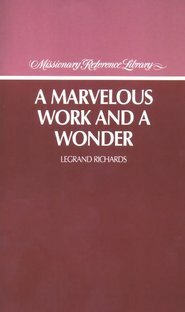 He was subsequently asked by the First Presidency of the Church to publish the lectures in book form. Because of other commitments, he was unable to complete this assignment for several years. On December 8, 1911, Dr. Talmage was ordained a member of the Council of the Twelve Apostles of The Church of Jesus Christ of Latter-day Saints. Less than three years later he was able at last to continue his work on the manuscript, writing in longhand,in a council room on the fourth floor of the Salt Lake Temple. As chapters were completed, he presented them to the First Presidency, members of the Twelve, and Sunday School board members. 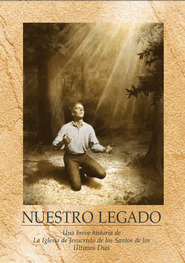 Published more than eight decades ago and translated into many languages, Jesus the Christ, has become a truly classic volume in Mormon literature.